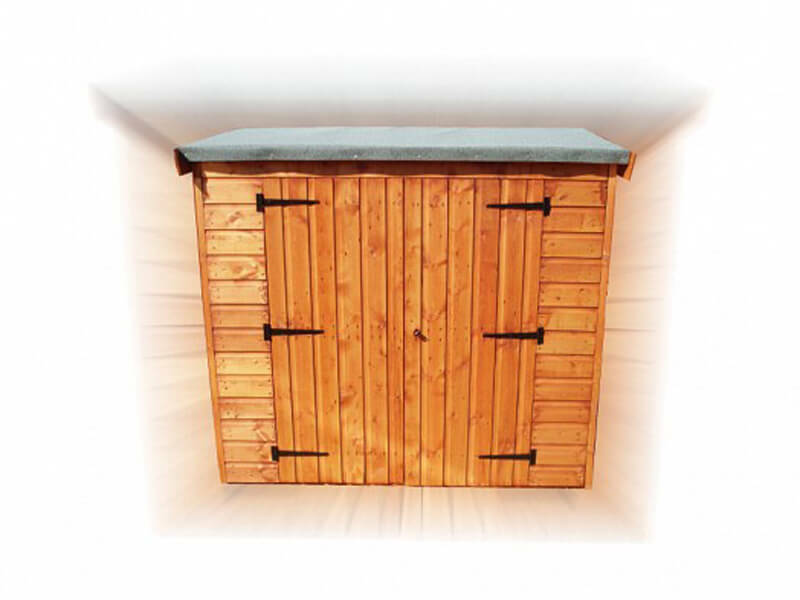 This is a wooden garden tidy shed with lockable double doors. It can be made of tanalised wood, if requested, to give an even longer life. so that it is treated to withstand insect attack and poor weather. 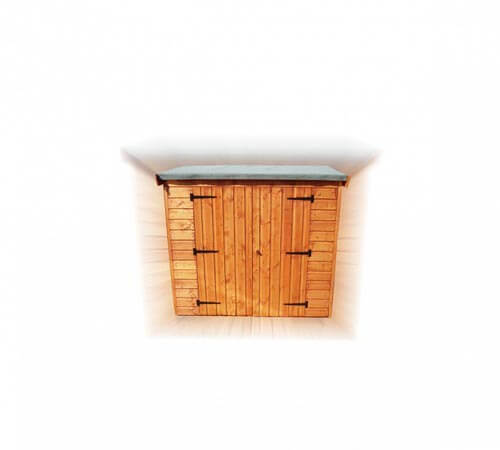 Perfect for storing children’s bicycles, toys, tools and potting materials.